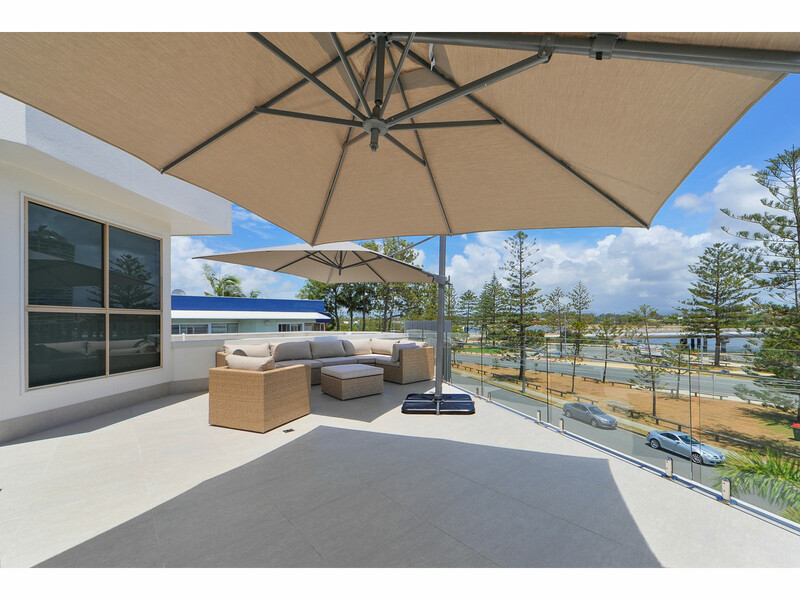 Currently presented as a magnificent individual home, this property offers the purchaser endless possibilities, as it is comprised of 2 whole floor villas on separate titles. 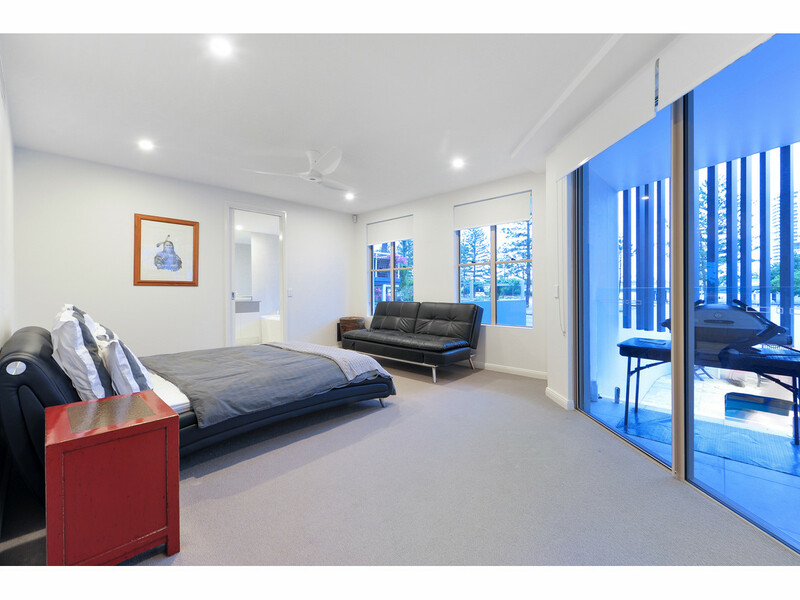 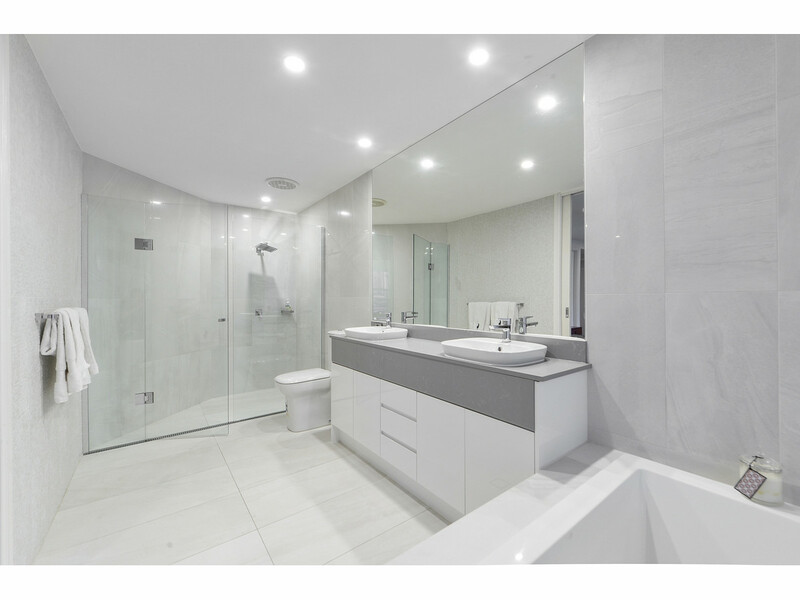 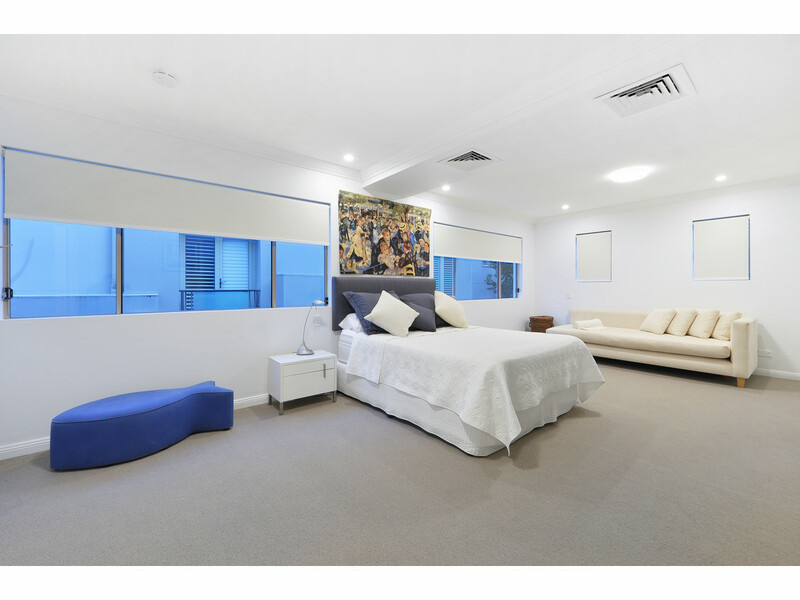 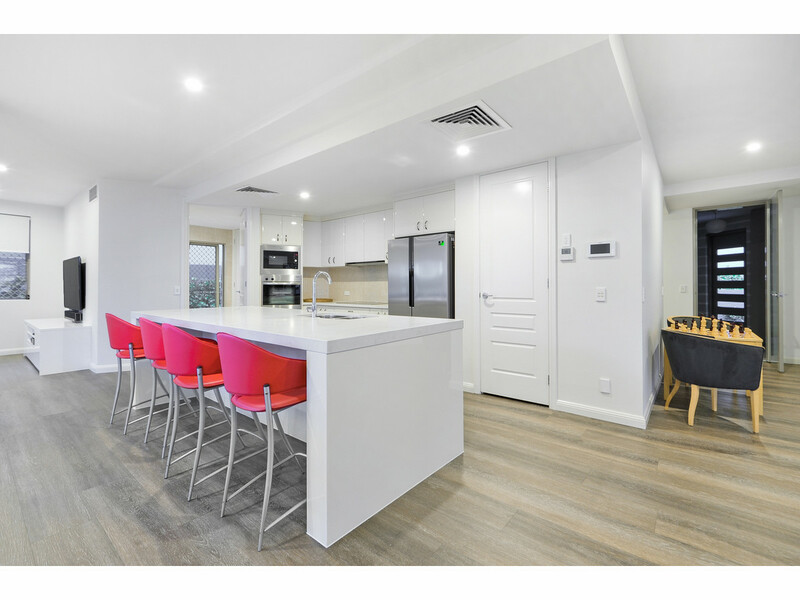 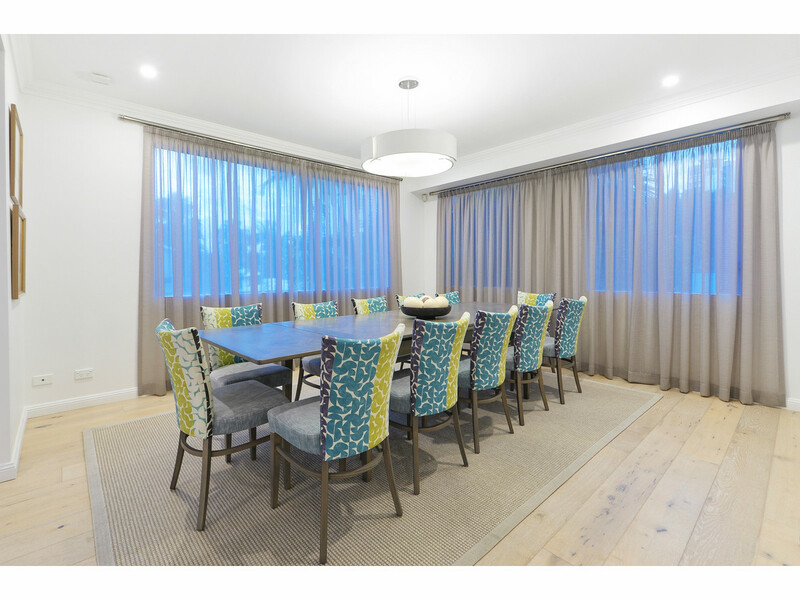 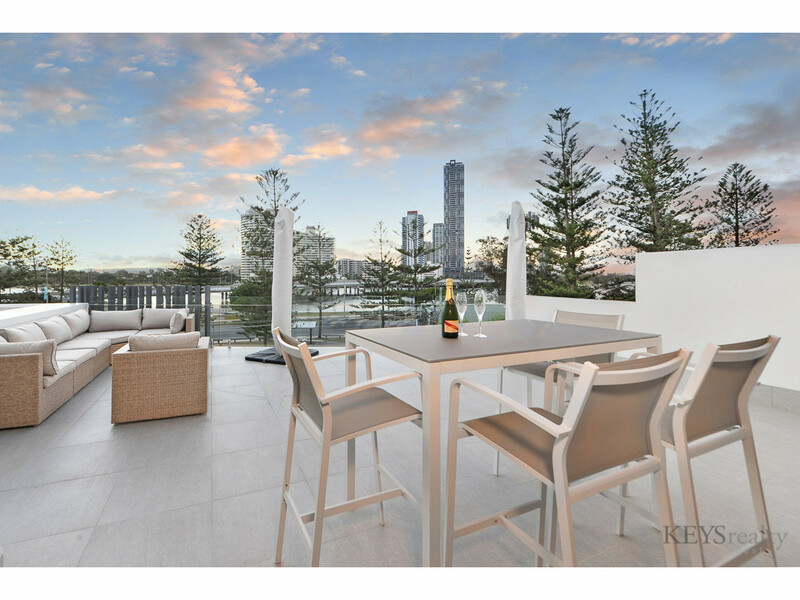 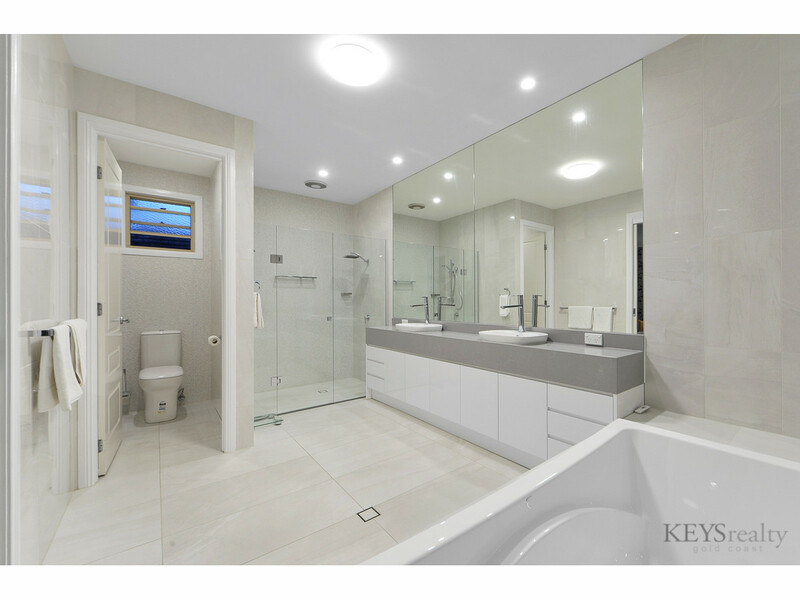 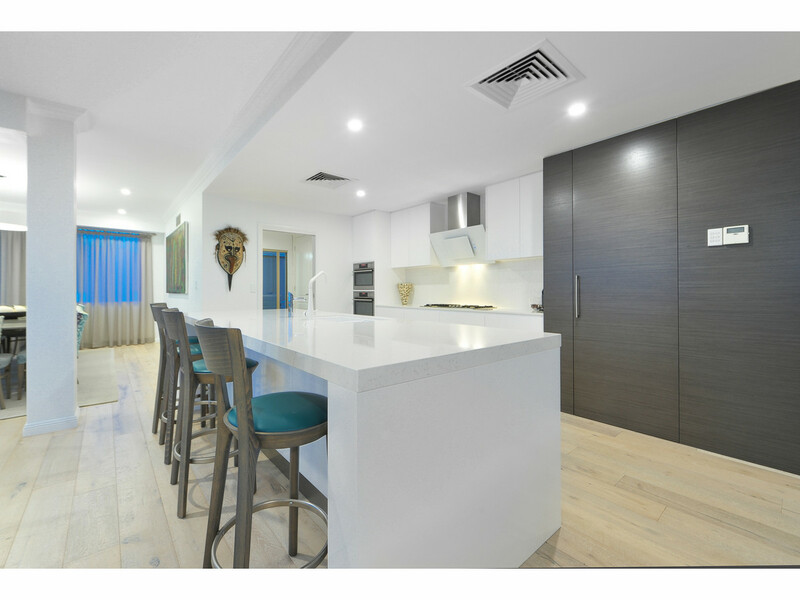 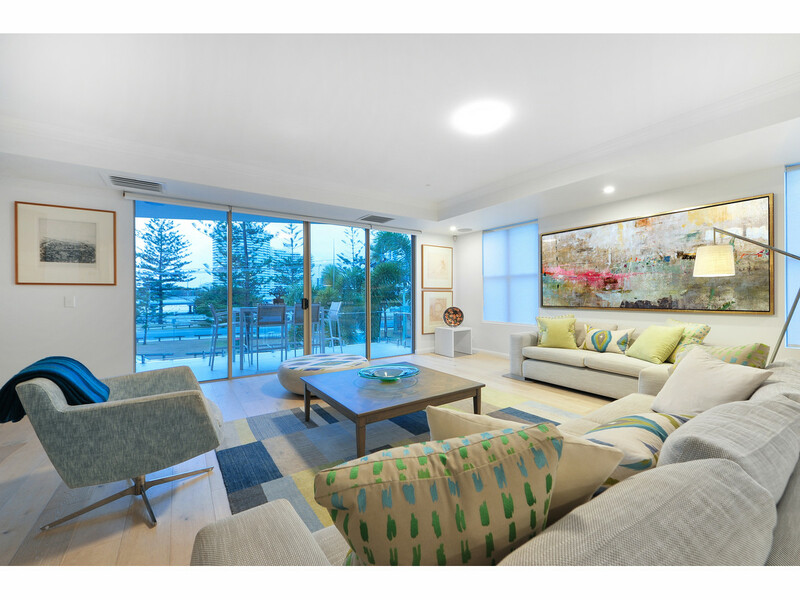 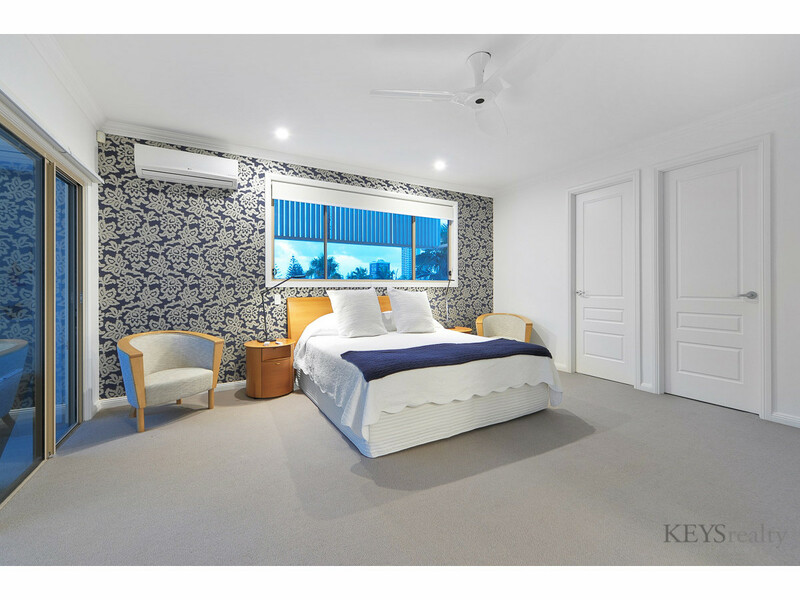 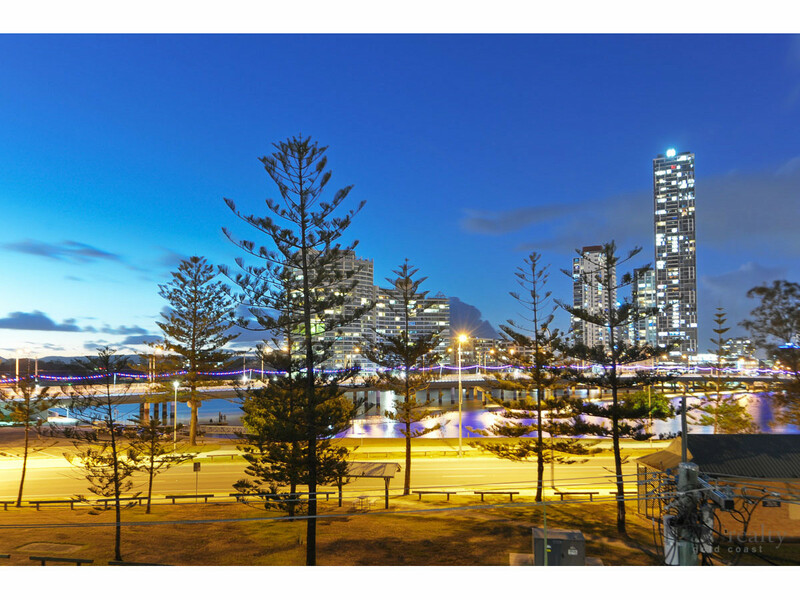 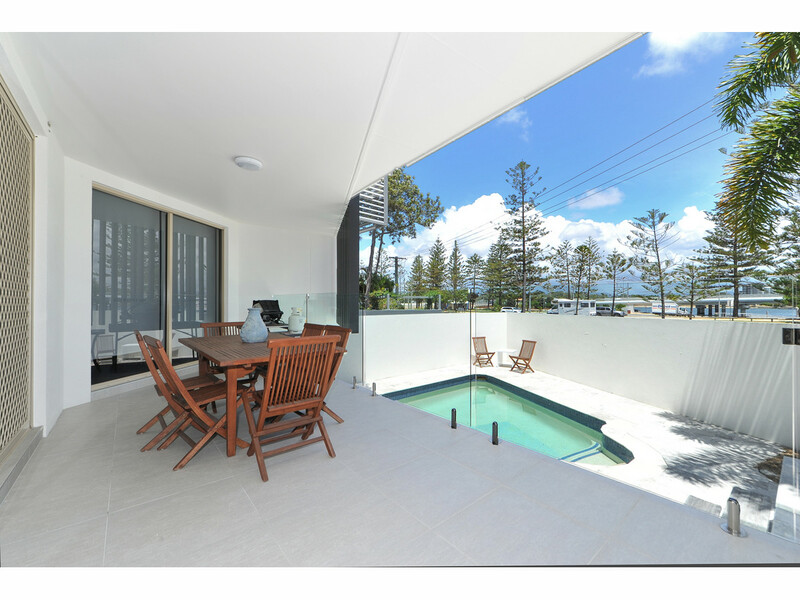 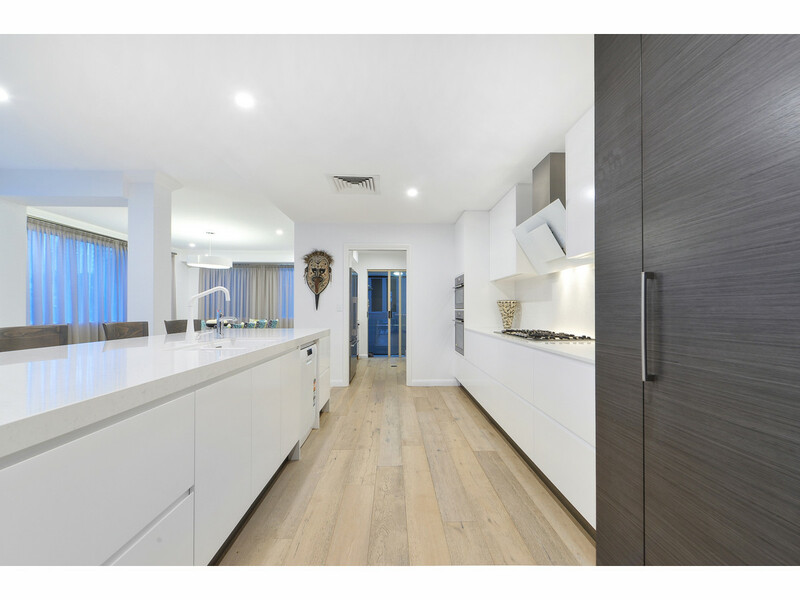 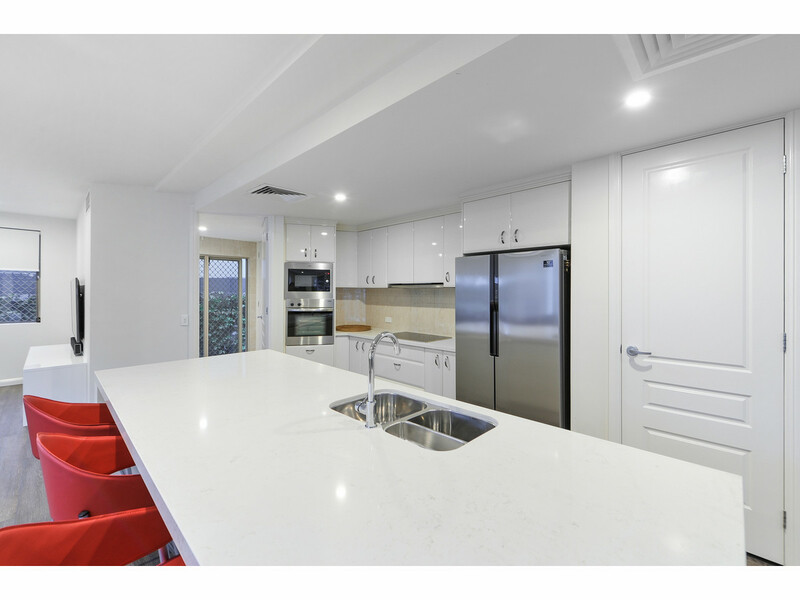 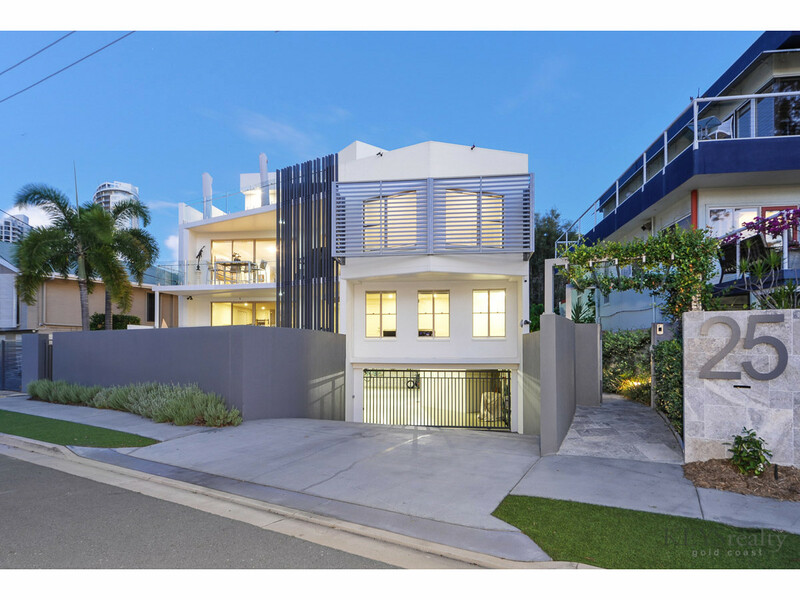 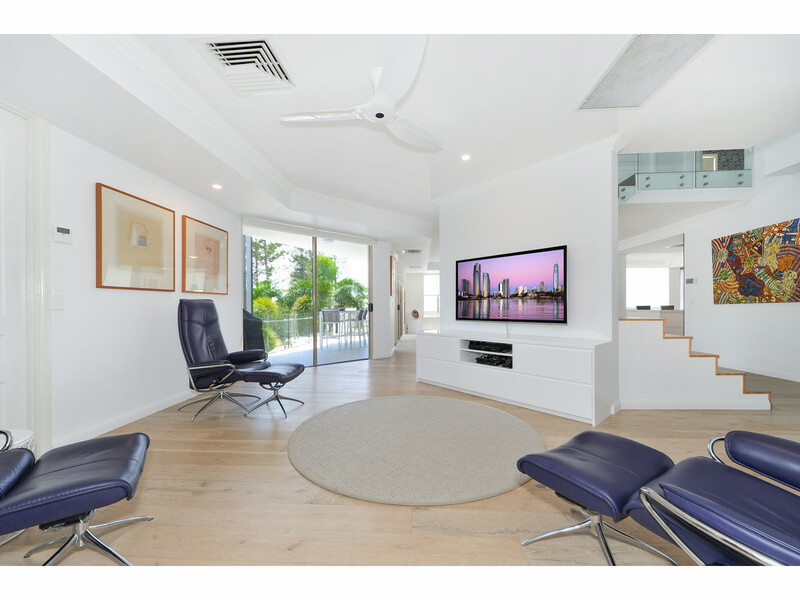 The property is located opposite the Broadwater, with extensive water views on Rankin Parade, Main Beach - one block from the village cafes of Tedder Avenue, and minutes from the beautiful beaches of the Gold Coast. 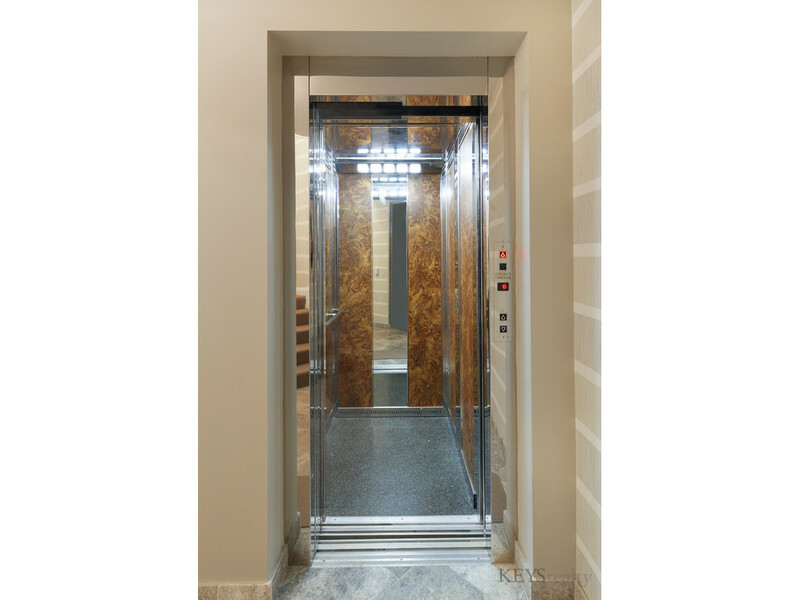 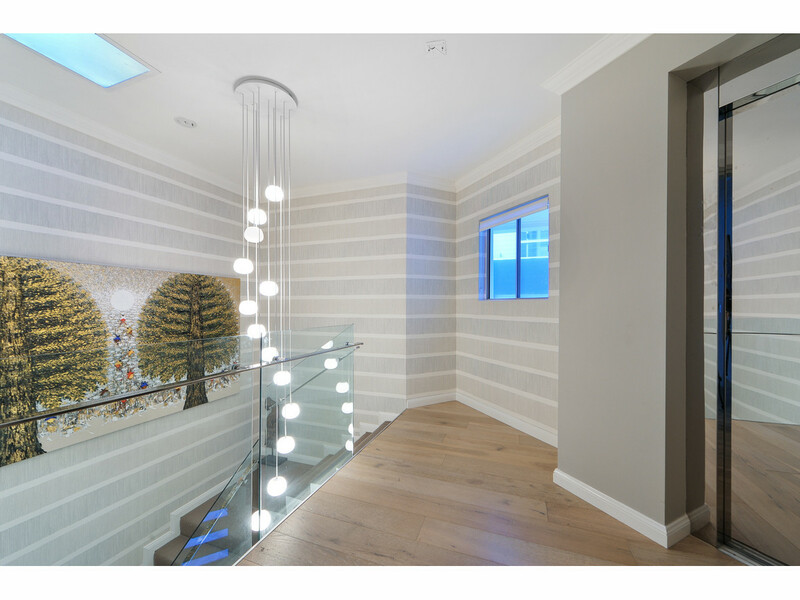 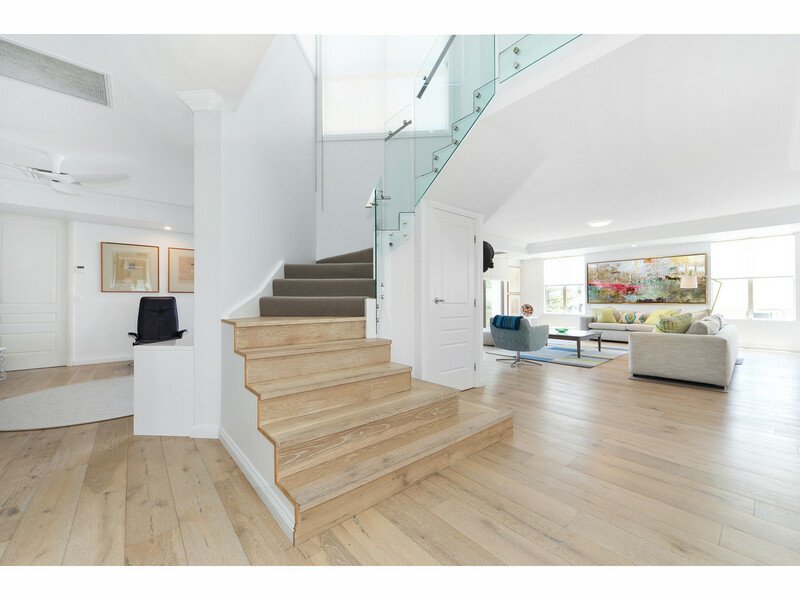 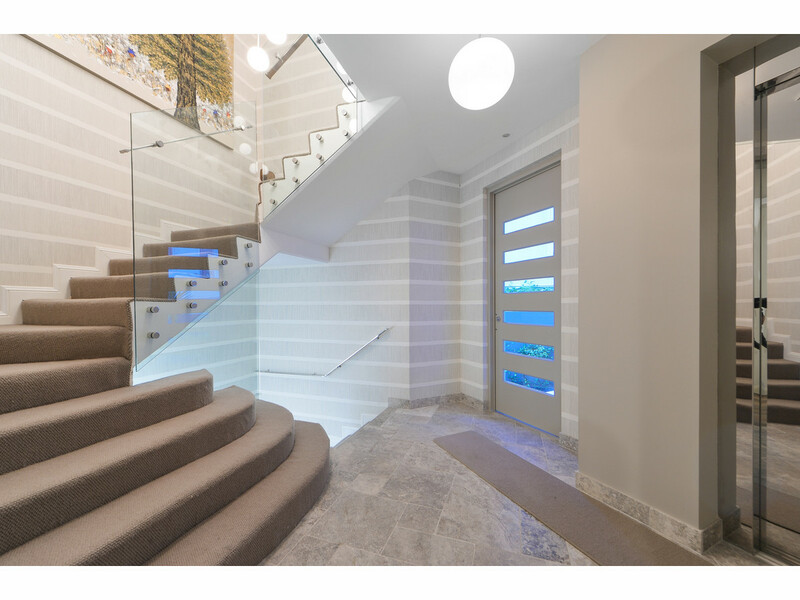 As a home it offers 4 levels accessed by a lift, with 6 bedrooms, 7 bathrooms, a huge rooftop entertaining deck and an 8 car garage. 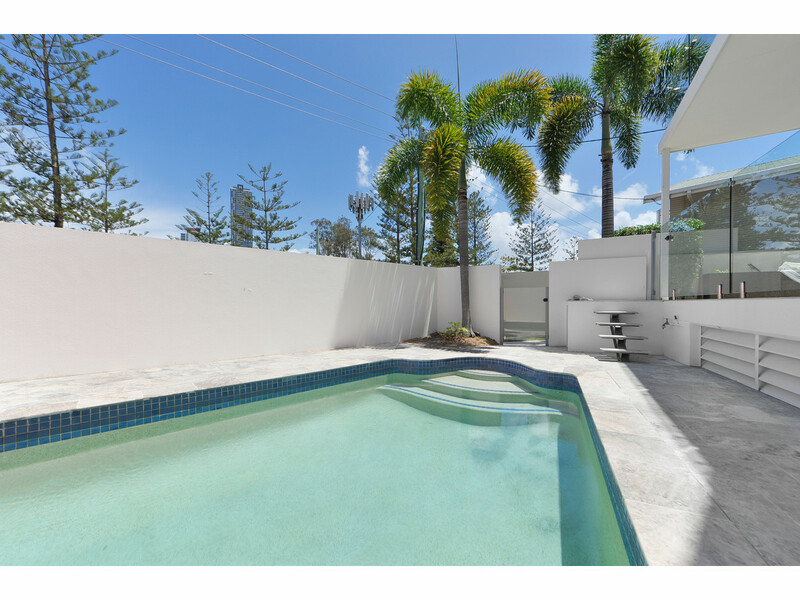 Ground floor villa has 3 bedrooms, 3 bathrooms with own swimming pool. 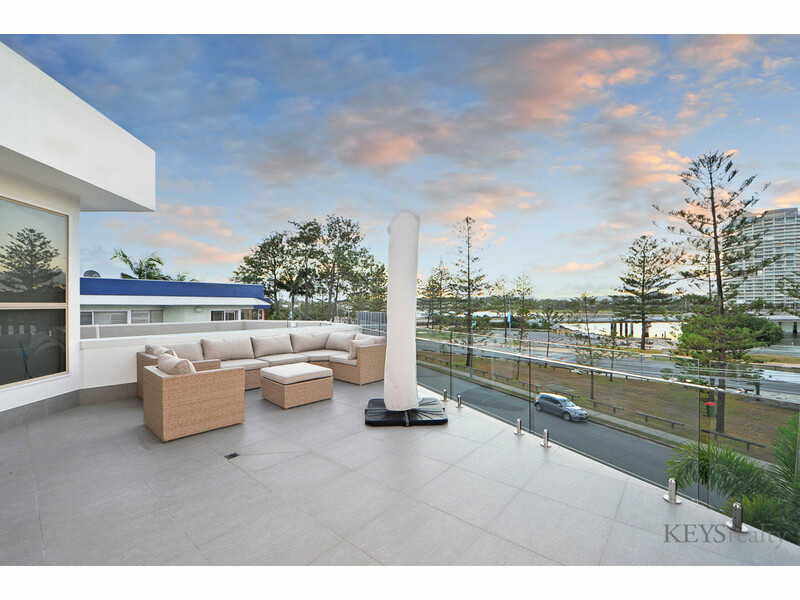 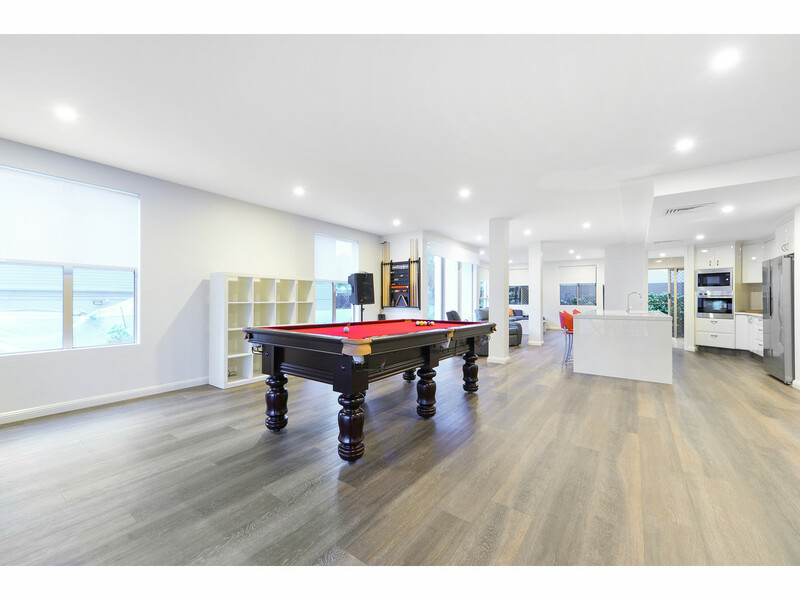 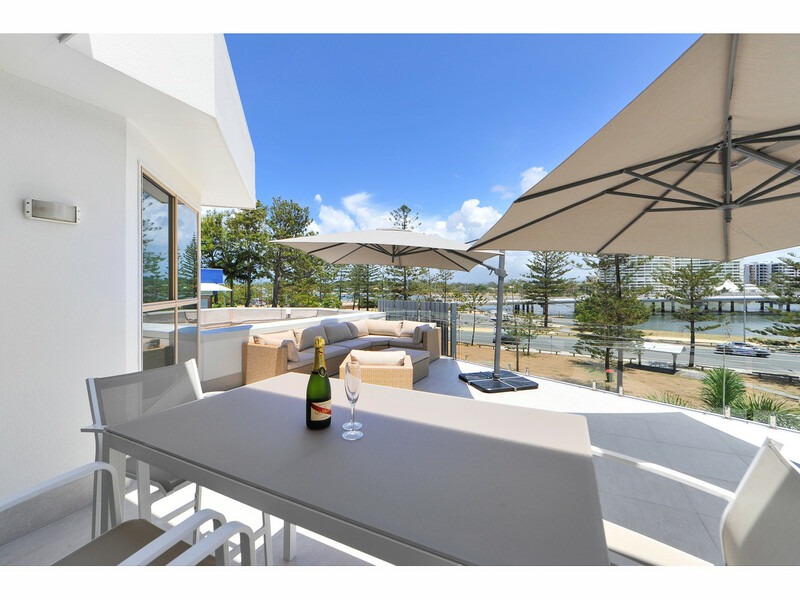 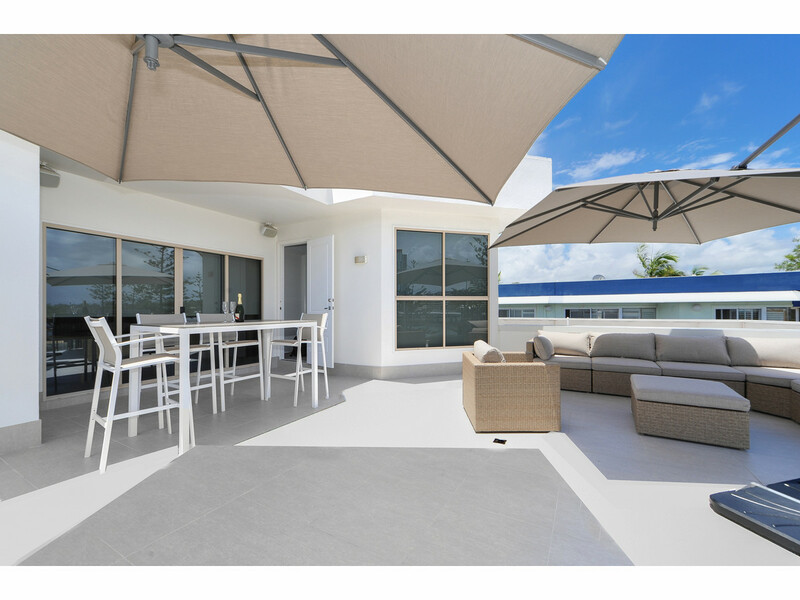 Top floor villa spread over 2 levels and has 3 bedrooms plus large study, as well as a rooftop terrace and bar overlooking the Hinterland and Broadwater with sparkling night time views. 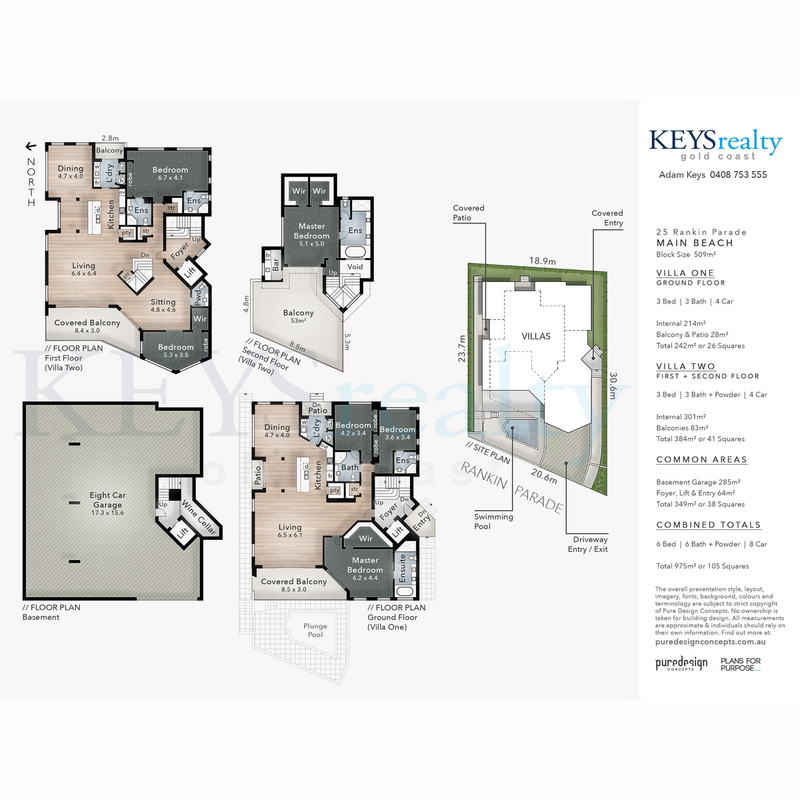 *All measurements are approximate & all individuals should rely on their own information.